How Long Will You Keep Your PT? Today I put another antique tag on one of my vehicles. 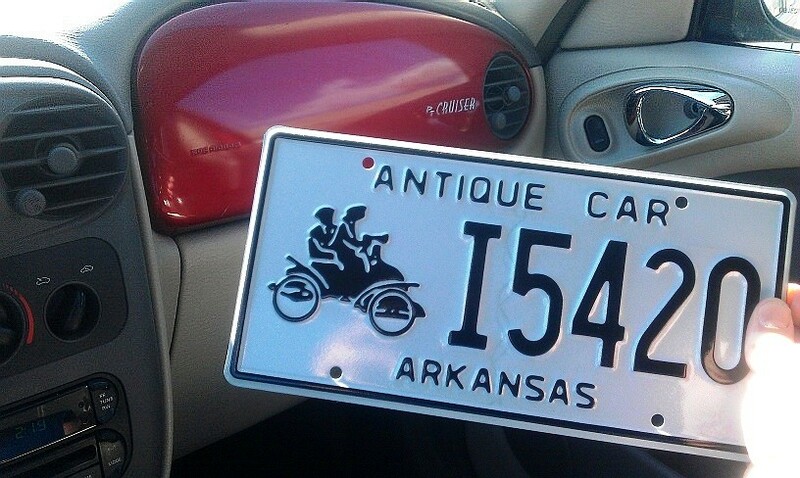 In Arkansas, once you buy this plate for only $9.00, you never have to register your vehicle again and this tag never expires. 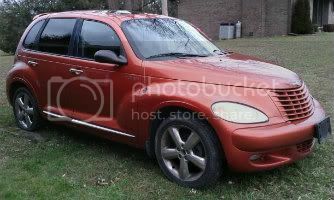 The car has to stay it's original color, have it's original or same type of engine and be at least twenty five years old. And that got me thinking. It's only twelve more years until my PT can proudly sport one of these "forever" license plates. But will it last that long and will I even want to keep it that long. What about you? Do you really think you will keep your PT until it's considered an antique? 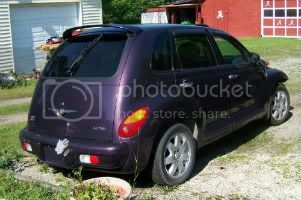 Do you think you will eventually wear your PT out and then sell it as a beater or worse, sell it as scrap? Or do you think you will move on to better things and better cars? Re: How Long Will You Keep Your PT? I'll be dead before the 2010 Couture Ed. is 25 years old!!!! 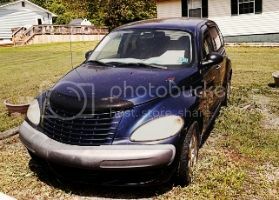 since 1974 I have personally owned over 150 cars and trucks and I could not even count how many motorcycles,2 planes, 1 Motorhome, about 6 race cars, and now one of our several currently owned vehicles our PT Cruiser. So you ask how long will I own it....????? 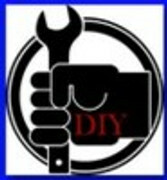 Lets me say I need to at least install all the projects I have been working on for it in the last 2 years first and then we will see! Until it get to rusty to justify going forward. Never as scrap. even as a beater worth more than scrap. I've thought about selling my PT for something different. I would like a new car but don't want a car payment. lol If I could find a nice car with the options mine has and swap then I might think about it but that's not going to happen. I'll drive her till she stops. Last edited by ew55; 14 Feb 2014 at 07:54 pm. Heck,that means I can finally get a 'Hover-Board' also....Maybe even a 'Pit-Bull'! I'm with you .. ew55 ! The car before the PT went 24 years with me - unless the PT develops a terminal disease I would say it has a good shot of making at least the same! I plan to start driving my pt less and continue adding options that it was missing . keep miles low as its no longer my daily, store it in my heated garage and growing old with it. I truly love this car (wanna buy a couple more) and will proudly show it off years down the road when its considered old and collectible. I am a pt owner for life proudly. Vlefaive and MrSmith like this.